and he worked at a place called Chewy-dot-com. That's why I think he is the bomb! 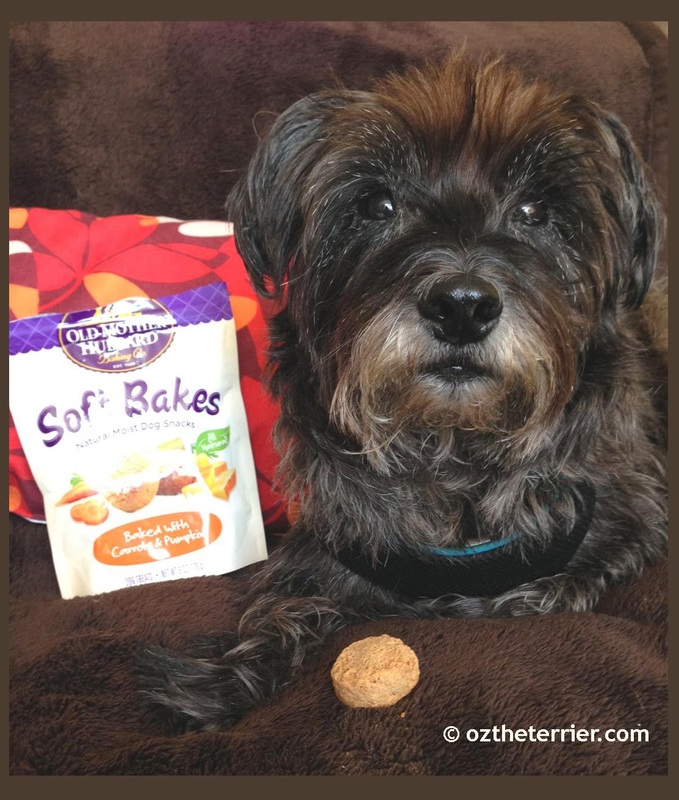 This month, Chewy.com sent me the Old Mother Hubbard Soft Bakes with Carrots & Pumpkin. Those are two of my favorite flavors ever! I could not wait to try them but alas, I had to pose for photos first. The Soft Bakes are part of Old Mother Hubbard's Gourmet Goodies line. They are moist inside, are all natural and are made in the USA! 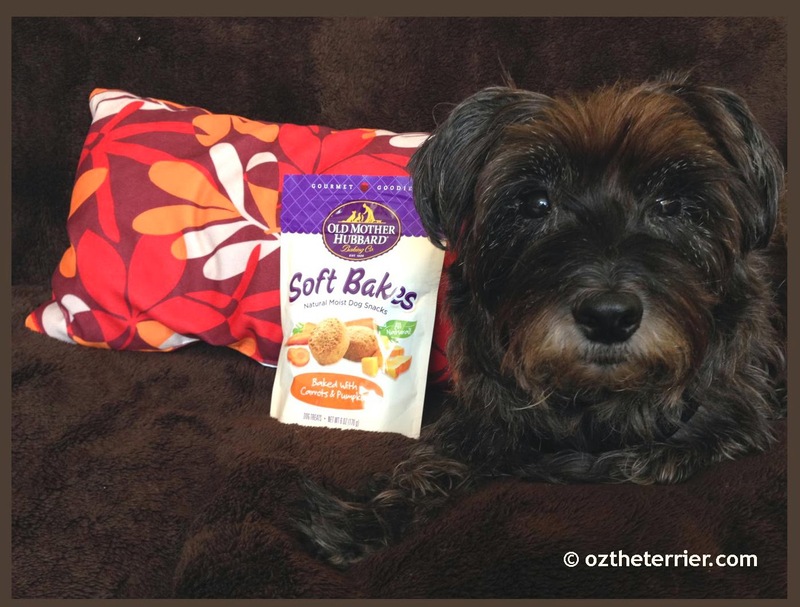 The Old Mother Hubbard Soft Bakes are super yummy! Ma says they are similar to a soft cookie - almost cake-like - and they have a wonderful vanilla aroma. I couldn't wait to try one and when I did...well, let me just say they are drool worthy. OK, so...the Old Mother Hubbard Soft Bakes were so delicious that I had to limerick them too! Whose ingredients were so simple, it was absurd. Which is why they are in my belly not the cupboard. You definitely need to taste these treats, pals! 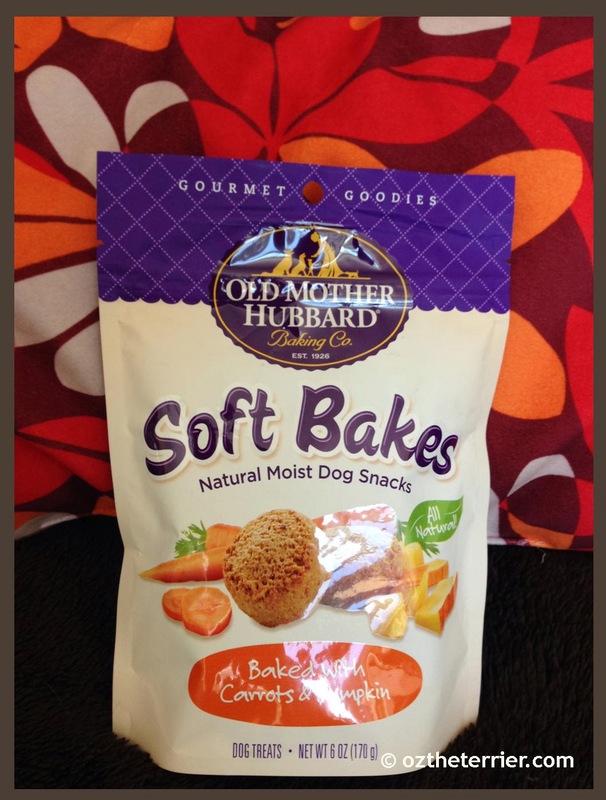 The Old Mother Hubbard Soft Bakes also come in Applesauce & Oatmeal and Peanut Butter & Carob flavors. 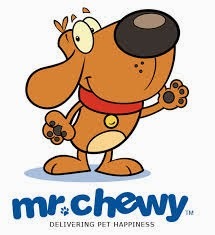 You can find all three flavors on the Chewy.com site. I highly recommend them as an intermittent/special occasion treat (since they are a bit high in calories). Mom has always bought us Old Mother Hubbards CharTar cookies because the charcoal really help settle the tummy at night time...and we are checking out all the new line - they look pawsome ! OMD you made a PERFECT Limerick fur Mr. Andrew!!! We love that. HE will TOO! WE simply MUST have mom order some of those treats fur us. They sound DELICIOUS. oh how neat! piri loves old mother hubbard peanut butter treats. these look delicious! I can see it in your eyes that they are great! And your limerick is fabulous ( and I'm drooling now LOL). Have a super tasty tuesday! It truly had him floored! For putting a smile upon our faces. Cute post Oz! I reviewed Old Mother Hubbard Gourmet cookies today too but a different flavor. Mr. Chewy must know I don't like veggies much since I got the applesauce and oatmeal ones, and my friends seem to have gotten the carrot ones. They have the most tasty stuff! Lovely review, sounds and looks good enough for me to eat. Hi Oz, We are so glad you liked them. 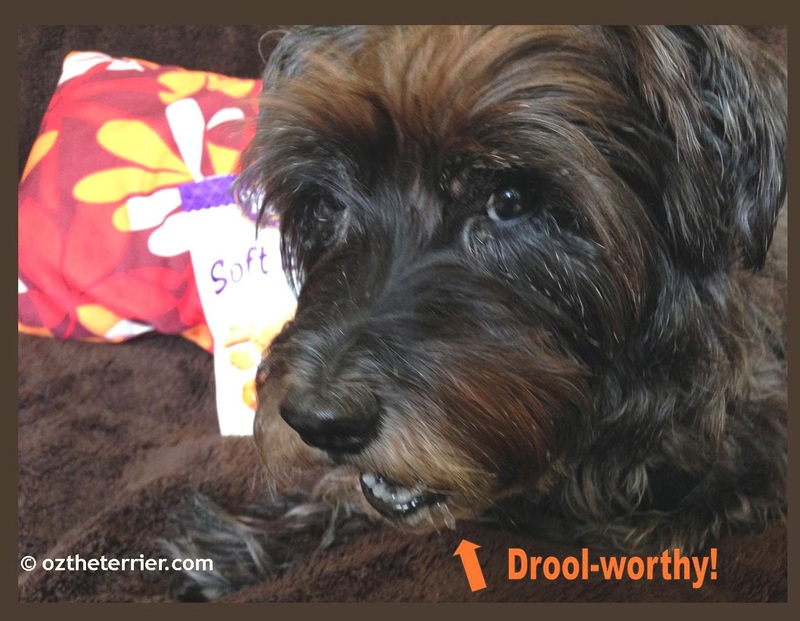 We've used some of their treats before and other dogs have loved them. WE love Chewy and Andrew. We received the Peanut Butter and Carob last week; it might have been an old package because they definitely weren't soft and for some reason Hunter wouldn't try them-which is really unusual because he loves Peanut Butter and is very spoiled. We gave them to our daughter for her Bichon and she ate them; guess they must have had something in it that bothered Hunter. Great review! Oh Oz, I just love your limericks!!!! I especially like the one at the top of this post. Well done! Those must definitely be good if they are limerick - worthy! Great review, Oz. I love that Andrew wrote you a poem back!! Ringy Dingy Hello Oz that was a good limerick. Everybody gets to do a Mr. Chewy but me. Andrew asked me but when he found out I have a PO Box he said no. Some people only have PO Boxes. Oh well I will eat my carrots and apples. You are looking good Oz. those look really yummy and I think all the ingredients are safe for me to eat! We really have to meet this Andrew guy, he sounds pretty cool drool! Those look super yummy! Lucky you! Very cool!! Never tried those! Those sound delish. I almost picked up a pack the other day, but decided on Zukes Mini Naturals before Purina changes anything. LOL - great limericks (especially the one for Andrew and Chewy.com) We tried these same treats and we loved them, too. Yum!